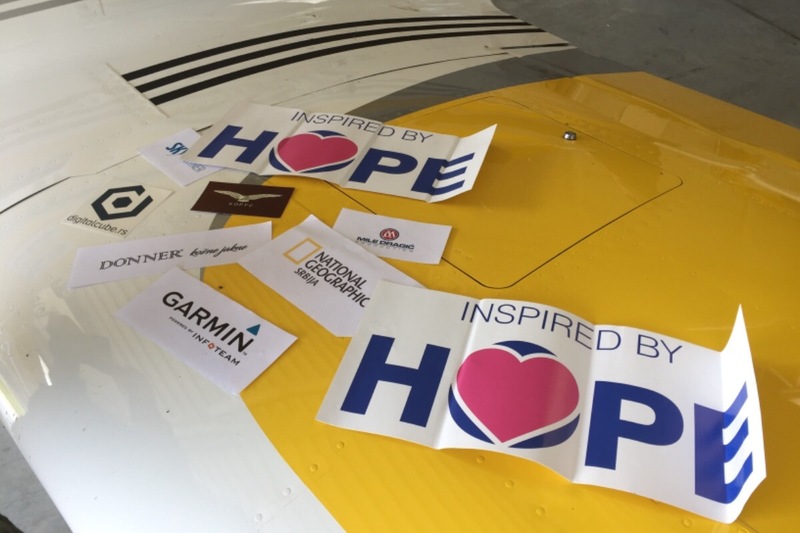 Golden Wings Team are taking on an historic journey. Recreating the First Serbian Intercontinental Flight Paris - Mumbai - Belgrade from 1927 in glory The Forgotten Giant Tadija R. Sondermayer. He consider it the founder of Aeroput, the first Serbian national airline company. But Tadia Sondermayer is, in fact, a great patriot whose works are forgotten. In addition to the legendary flight Paris-Bombay-Belgrade in 1927, for which this company survived, Sondermayer deserves heroic epithets and because of his exploits in the liberation wars. He was born in Belgrade, February 19, 1892. He graduated in 1910 in Second Belgrade High School, and then started his studies in Germany, at the architectural section of the Technical Faculty. His father, Dr. Roman Sondermayer, Polish, came to Serbia in 1886, was a colonel and the first Serbian surgeon. He married Stanislav Djuric and received four children, who were baptized as Orthodox Serbs. Tadija Sondermayer first showed his heroism when he, as a young man, after leaving the First Balkan War, left his studies in Germany and entered the Serbian army as a volunteer. He entered the air force in 1916 and in several months he completed a reconnaissance course at Thessaloniki, and in the same year he moved to the Squadron in Vertekop. On the front, in addition to the reconnaissance service, he was practicing the airplane, and in the short time he was given the rank of a military pilot, but he was obstructed by the illness in order to be independent on the front. Due to malaria, he was placed in a hospital in France from which he "escaped" before the time and appeared in the Acoustics School in Pou. He then completed the Higher School shooting in Kazoo, after which he asked to be sent to a hunting group on the French front to improve on the Thessaloniki front. In early March 1918 he was sent to the best fighter squadron "Stork", which performed the most difficult combat tasks at the Western Front. In a fight, when he returned to the squadron with a dismantled machine gun, Sondermayer attacked three German fighters over enemy lines. He saved himself by acrobatics. 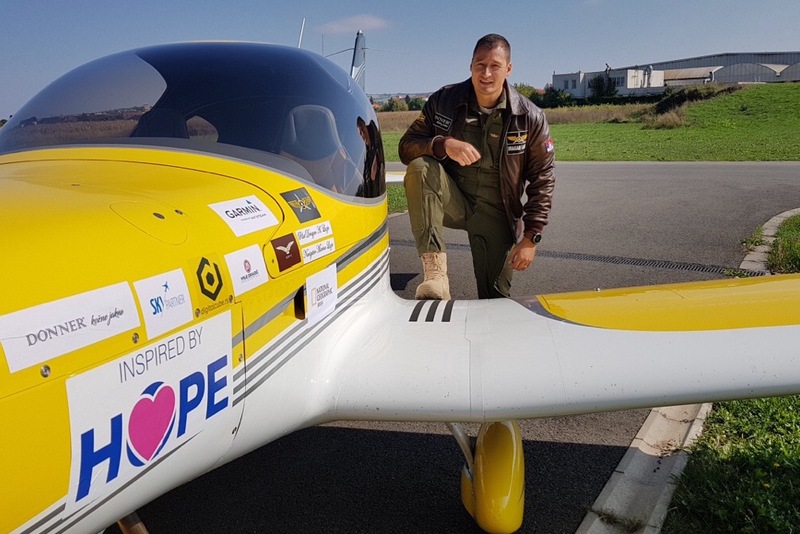 He became the patrol leader, and then on his return from the flight, on May 21, when a German plane crashed in the afternoon, his plane burned down and he was seriously injured. After the war he graduated from Aeronautics School in Paris at the Air Force Academy in Paris, and after returning to Belgrade, he engaged in expanding aeronautical ideas and establishing and developing civil aviation. He thus became the first aviation engineer in the country and the only pilot-hunter who actively participated in French aviation on the Western Front in the First World War. He founded the Aeronautical club of the Kingdom of Serbs, Croats and Slovenes and was a longtime vice-president of this club, led by Prince Paul. Although his name is notoriously mentioned in the annals, where it is still written, there is an unanimous conclusion that he was "a key figure in the establishment of the Aeroput Air Transport Association" in 1927 and that he "is most deserving of the development of air traffic on these space ". He was the director of" Aeroput "since the founding of the company until the beginning of the Second World War, and that is the only period of his life when he was treated according to merit. It is undoubtedly attributed to him the merits of preserving this company when, after the establishment, the registration of the shares stopped and when Aeroput was on the verge of collapse. 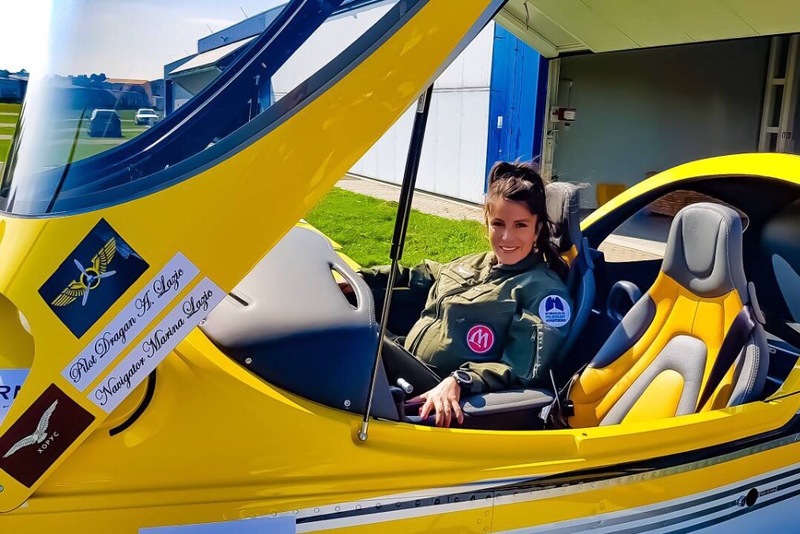 Tadija Sondermayer decided to perform an epochal, until then unseen, flight, which became a respected name in the world aviation. By the flight "Potez 25" from Paris to Bombay and back, to Belgrade, from April 20 to May 2, 1927, it preceded the famous Charles Lindbergh flight from New York to Paris. 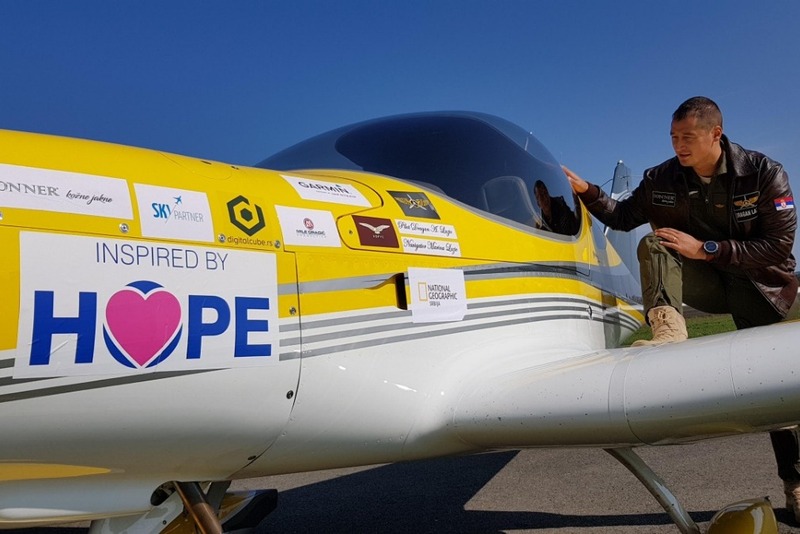 After 14,800 kilometers, fourteen stages and eleven days of travel, Sondermayer, together with pilot Leonid Bajdak, landed in Belgrade. The first such, courageous, yet again marketing move in the aviation industry, turned out to be more than successful. 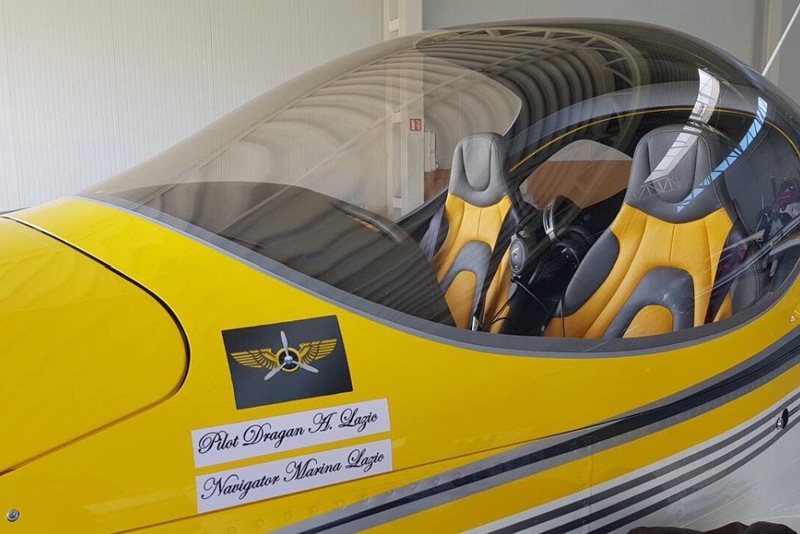 More than 30,000 Belgraders greeted the heroes they were talking about, and for the next three months, the same number of shares of "Aeroput" were registered. Therefore, as of June 17, 1027, the Society started to exist. Tadija Sondermayer was decorated with the greatest Serbian, Yugoslav and French decorations: Karađorđevo star with swords, golden and silver Medal for courage, Albanian monument, French War of the Cross, Legion of Honor and Order of the Order of the Order and numerous peacetime decorations for merits in the development of the Yugoslav aviation ... The line is a Serb who was eleven years old, from 1935 to 1946, in the vice-presidency of the International Aviation Federation FAI. The new authorities, however, did not forgive this top pilot for staying in Belgrade during the Second World War and his co-operation with the court, although on October 15, 1944, he participated in the liberation struggle of Belgrade. It did not help even that on October 23rd reported to the authorities as a pilot volunteer. Two days later he was arrested. He was released after a year, his civil rights were restored, but he did not fly anymore. After the change of power everything that he was allowed to do was a part-time service in the construction company "Polet". After that, he received only one more admission, in 1967, when the management of the Yugoslav Aerotransport, the former "Aeroput", decided to grant him a 40 rouses bouquet (how many years have passed since he passed one of the most famous flights in the history of aviation) and a cash prize in the amount of several average wages. He died on October 10, 1967, in the fortieth anniversary of the establishment of the only Serbian air carrier to date. Help us to make reconstruction flight in glory of this great aviator! Help us to make this project flight.